We recently launched the latest SignEasy for Business plan. With brand new features to help you get paperwork out of the way even more quickly than before, the SignEasy for Business plan is designed for high levels of productivity and efficiency. One of the exciting new features introduced in this new plan is freestyle drawing. 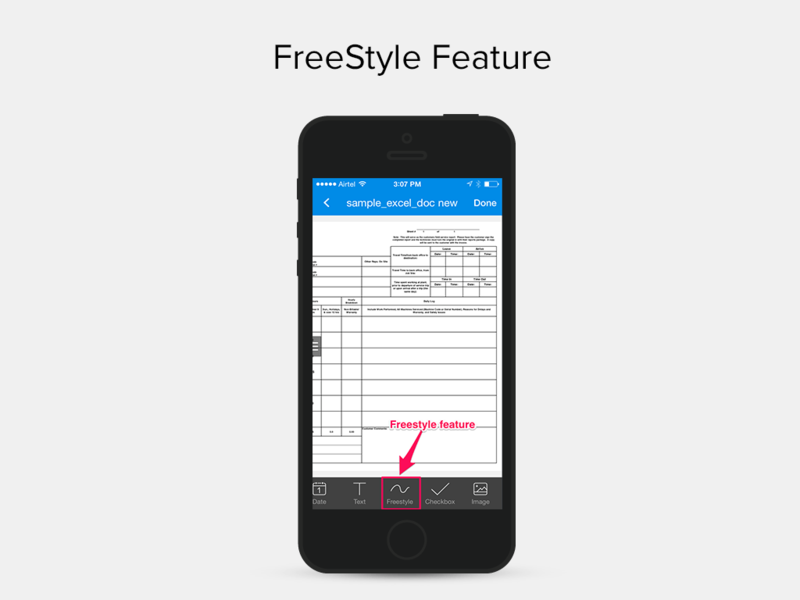 Answering the need for the inclusion of more than three unique signatures in a document, the freestyle drawing feature multiplies the flexibility and ease already provided by SignEasy. It can be used in many creative ways to fit your needs in multiple scenarios. Want to keep track of the attendees at an event or important meeting? With the freestyle drawing feature, you can get everyone to sign in. No more chasing down attendance sheets or worrying about accurate attendee numbers! Have a financing agreement, legal contract or real estate deal that needs to be signed by multiple investors? Or a housing loan that needs more than three signatures? With the new feature, this is now incredibly simple. 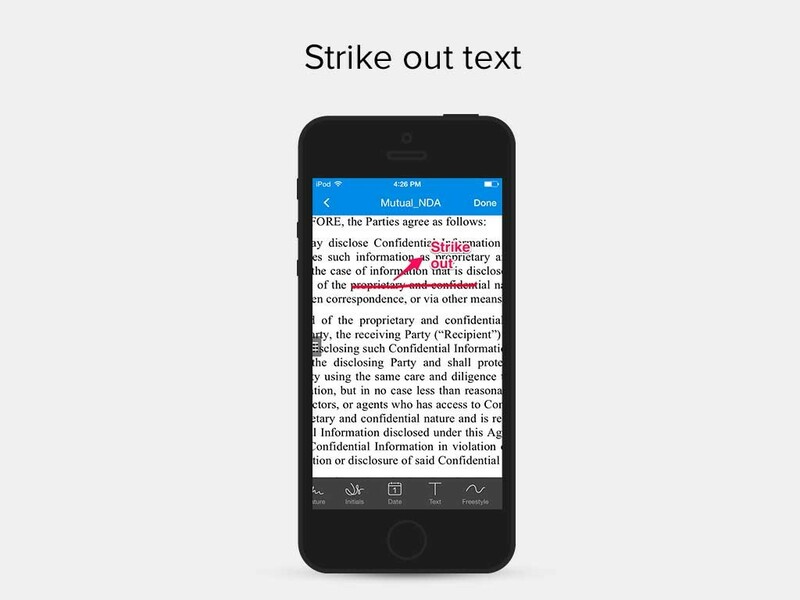 Do you want to add a note about a particular line in a document or emphasize a change you would like? Use the freestyle feature to add comments. If you are filling a form and want to strike off options that do not apply to you, by crossing out ‘yes’ or ‘no’ for instance, you can use the freestyle feature to do so. We are keen to have you try out the new feature. Do send us your feedback, queries or suggestions at support@getsigneasy.com.